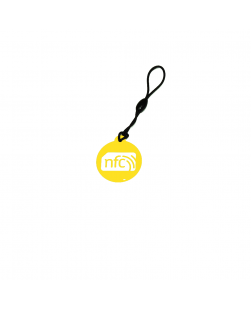 Our range of NFC tags in the form of NFC Hang Tags and NFC Key Fobs are available in various colours. 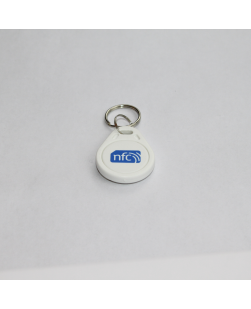 Hang NFC Tags are covered in a strong epoxy plastic so they are completely waterproof and dust proof and the NFC key cards are made from PVC and the print is laminate so once again they are very strong, waterproof and dust proof. One of the things that will strike you about our NFC tag range is the quality of the print with sharp images and deep colours. As standard our stock items have the NFC NXP NTAG213 chip with 137 characters available for writing your own data. 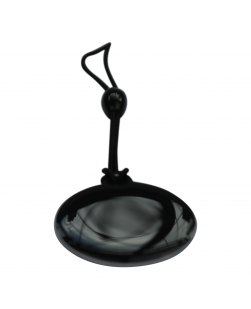 Ideal for use on key rings, attached to hand bags or maybe even used as pet tags and attached to collars. 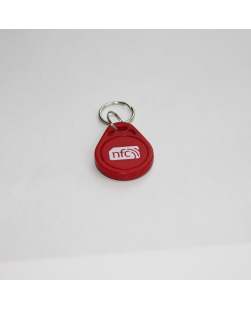 We manufacture all our NFC Tags and everything in this shop is available from stock, which is held in the UK, but we also manufacture bespoke printed NFC Tags to meet individual requirements in terms of large volume, shape, type and printing. Please contact us with any bespoke or large volume requirements as we have over 3 years experience of producing high quality and very large volumes of NFC tags and NFC Stickers.